To kick off our ‘Fresh Start 2012’ series, there is no better way than to start with organisation. You can have the best intentions and the most brilliant ideas but without the solid foundations of a well organised life, you might as well as be trying to sail a cruise ship with a single oar. So today is all about ORGANISATION – for you and your pooch. Now, I know there are a lot of ways to get organised, but to be honest how many home organisation books get half read and then chucked in the junk drawer? So to keep things as simple as possible I’ve broken down the post into YOU and YOUR POOCH; with only 3 steps to complete. 3 Steps? You can do it. For your DOG… Go through your dog’s belongings, such as toys, food dishes, collars, accessories and blankets then sort all items into 4 piles – KEEP, CLEAN/REPAIR, DONATE, TRASH. Keep means an item that your dog still uses weekly (or seasonally), that remains in good condition. Clean/Repair is for items that your dog still uses, but may need to be washed (i.e. 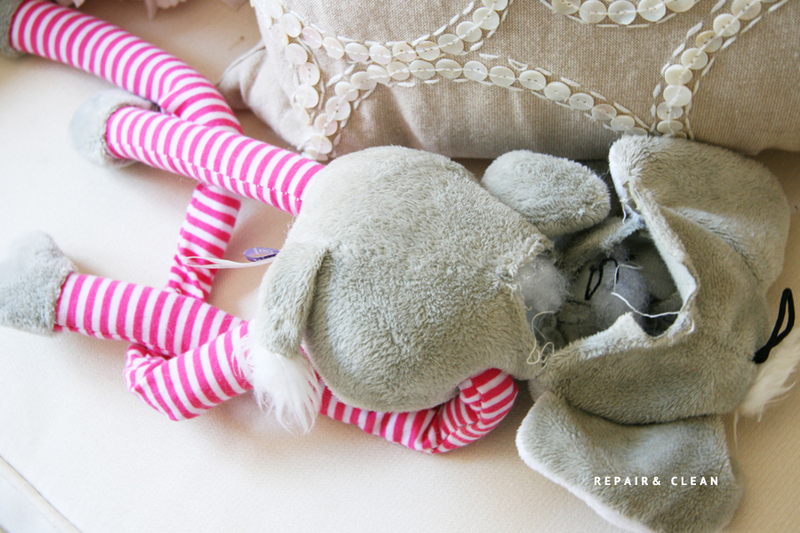 old bedding, collars etc) or repaired (such as toys that can be sewn back together) before they can be returned to daily rotation. Donate stands for items that your dog no longer uses but remains in good condition – think old toys, extra leads or blankets that a shelter dog would LOVE to receive as a new year present. Trash is just that – old items that cannot be repaired and need to be thrown out or recycled. Remember that broken toys or faulty leashes can be harmful to your dog’s health so this is no time to be sentimental. Be ruthless and act quickly, don’t drag this process out or you’ll be left sitting on your living room floor surrounded by junk that seems impossible to throw away. Once you have your piles, action all four, meaning at the end of your day you should be left with one pile of ‘Keep’ items and one pile of repaired and freshly washed items that can join them. For YOU… Go through all of your clothes and accessories sorting them into the same four piles – KEEP, CLEAN/REPAIR, DONATE, TRASH. It depends on what sort of person you are but my general rule is if it doesn’t fit, or if I haven’t worn it for over a year it gets given away. Um… and obviously donate these good to your local church or charity store. As much as shelter dogs would enjoy wearing your old maxi dress, let them stick to toys. Remember also that a lot of items, such as old shoes and jackets, can be made new again – simply by resoling them at the cobblers, or by relining the insides. At the end of the day you should have all of your remaining items, ready to go back into the cupboard good as new. #1 Work QUICKLY. I can’t stress this enough. You do not want to get bogged down in this clean up. I find creating a playlist on iTunes at the start of the day helps. Put on your favourite motivational songs and also set a time limit to your list. That way when you’re reaching the final songs you have to work quickly to finish on time! Really struggling over whether to keep or donate an item? Create a fifth option – grab a small storage box from somewhere like IKEA and use it for items that you are unsure about discarding. If you go back to retrieve it after 6 months you can keep it, if not – toss it. #2 Use these same sorting methods for your sheets, towels and other linens – keeping in mind that dog shelters often use old towels and sheets for dog bedding and kindly accept donations. #3 Have some clothes or accessories that are in as new condition? Consider auctioning them on Ebay and making a small profit from your clean up! For your DOG… Now that you have all of your dog’s items that you want to keep freshly washed and repaired, it’s time to organise them. 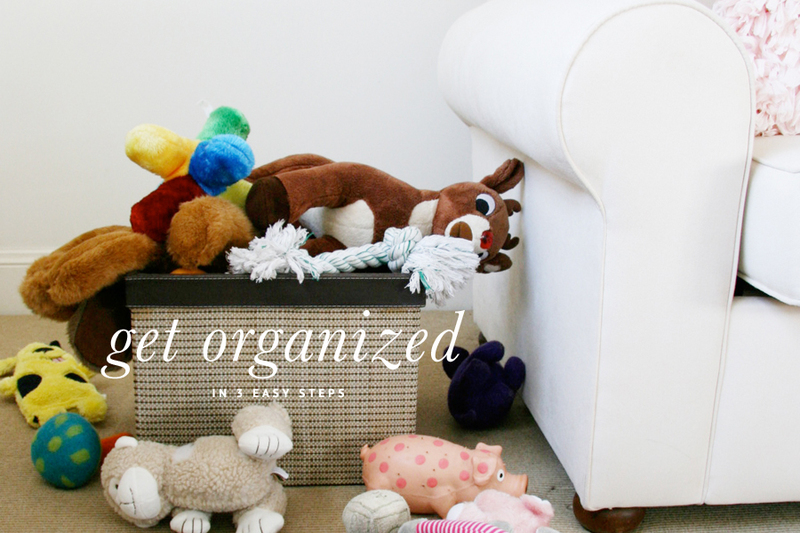 Clean out a cupboard or drawer dedicated to your dog and put away the items section by section. Use clear storage boxes to store multiple leashes and food bowls. Label them. Make sure you keep a transportable water dish and blanket in your car for emergencies, and a handy clean up towel accessible for wet weather days. 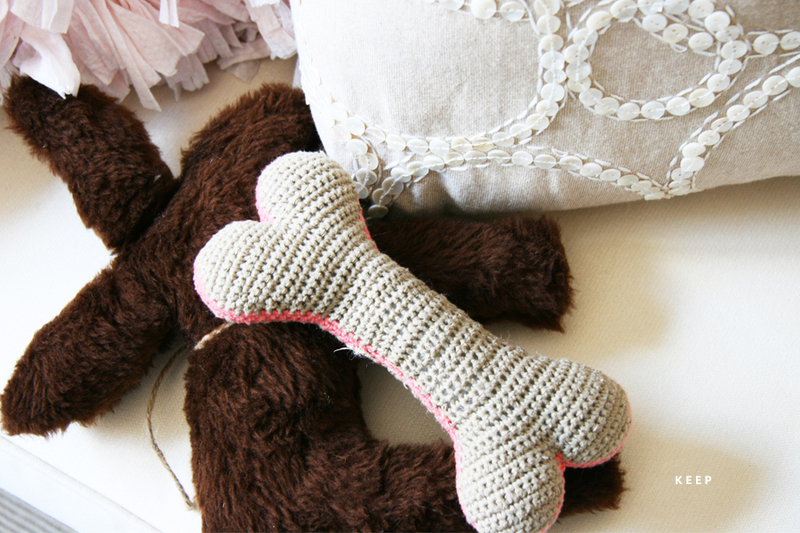 Most importantly split your dogs toys into two separate toy boxes – one larger storage box which is kept out of the dog’s reach, and one smaller one placed in the living area. Fill the smaller box with 3-4 toys only, and leave the remainder in the large one. Then every few days or so rotate the toys in the small toy box. This will ensure the toys are enjoyed evenly by your dog and they never become bored with what’s on offer! For YOU… Sort your clothes and accessories into sections of where they are best stored. Jewelry is best kept laid flat in a jewelry box; hats, knits and bags can lose shape when hung up, so find drawers or shelving to keep them in. Shoes gather dust on the floor so either keep them in the shoeboxes they came in or invest in display boxes to keep them in top condition. Fold shirts correctly, and hang items in groupings of skirts, shirts, pants and dresses. Last but not least, this is the time to pamper yourself. Buy sweet smelling drawer liners, and matching velvet or wooden hangers to make the process enjoyable. Remember we often only wear and use 20% of what is in our closets. By making your storage spaces functional and aesthetically pleasing you are opening up your options to what you already have. #1 Wrap dog leads and collars in a circular motion to pack away neatly and avoid tangles. This can also be done with your own ties, scarves, and belts which results in gorgeous looking display that ensure you always know what items you have to choose from and nothing gets lost. #2 If you’re short on space consider investing in one stand alone storage box that can contain current items out of season such as winter boots, coats etc. Line with tissue and ensure items are packed with enough room to avoid damage. #3 Colour code your wardrobe. This goes for any items actually. Next time you see a display or a closet you like check to see if the items are organised by colour. Colour coding makes finding items quicker and easier, and also is much easier on the eye. Check out a colour wheel yourself and then hang your clothes to correlate. For YOUR DOG… Now that you’ve got a perfect looking cupboard filled with your dog’s favourite things, take a look around and see if anything is missing. 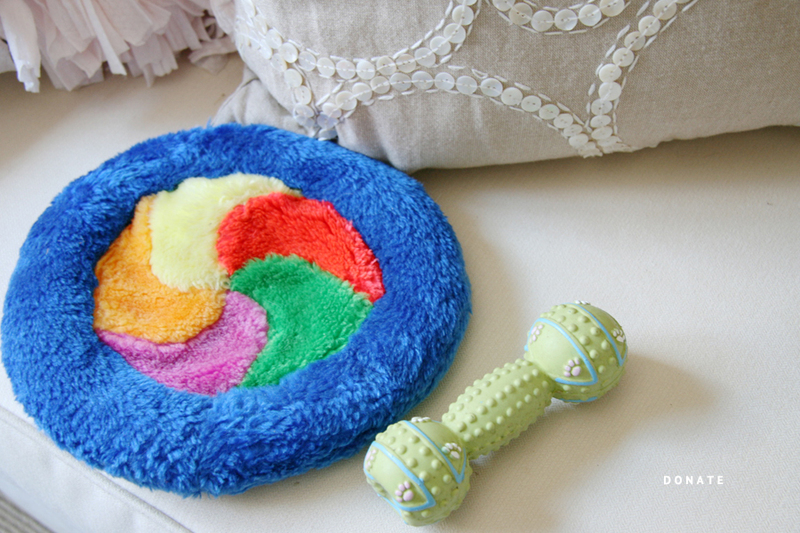 Been meaning to get that treat-ball to keep your dog entertained while you’re out? Now’s the time to get it. Now’s the time also to put in your diary reminders for when to next: rotate your dog’s toys, wash your dog’s bedding, restock poop bags etc. Write it down, set yourself an easy schedule and start be organised on a day-to-day basis. 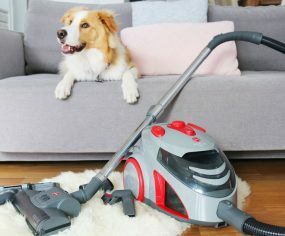 With a bit of forward planning you can limit big spring cleans like this to once a year all the while knowing your dog has everything they need. For YOU… Hands up if you’ve gone through spring cleans before only to find two weeks later you’re back where you started? This is because you need to upkeep your work. Designate a time when you will take clothes to the dry cleaners, wash, iron and put away your clothes each weekend to ensure you have a clean start to the week. And lastly – for the fun part. Go through your wardrobe and see how many outfits you have to wear and when. If there are occasions to buy new things for – that little black dress, new work shoes, a great winter scarf – make a note of it. That way when you’re next out shopping you have more of an idea of buying what you need rather than buying more clothes that will never get worn. From now on you’ll be building on solid foundations. #1 Have one main calendar/diary and ONE only. In this day and age of iPhones, Evernote, online calendars, paper planners, electronic organisors etc we are spoilt for choice for staying organised. However if you fall into the the trap of having too many, things will fall through the gaps and it will become even more work to stay on top of them. Choose paper, online or electronic and stick to just one for all your needs. #2 Make sure your diarise and set aside times to devote to the upkeep of heavily used items. 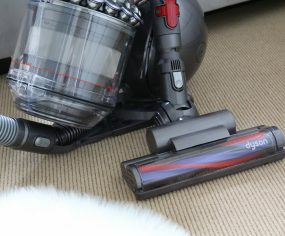 This includes cleaning your make-up brushes regularly (weekly is best), washing your dog’s harness and leads; and dusting down storage containers. Just taking 10-15 minutes each week means less work in the long run. #3 If you find an item that you use consistently and either you or your dog LOVES it, consider buying another one to keep for the future when the original becomes worn out. Only do this if you adore it, otherwise you’re just adding to clutter. But it you really do, this means you have it on hand even if the item gets discontinued or the design altered. The Container Store – Pretty solutions to all your organisation and storage needs. IKEA – Practical, affordable and innovative organisation ranges. I Heart Organizing – This fab blog has home made solutions, reader spaces and more – she really does heart organising! Peter Walsh – The Organisation Guru. Oprah said so. Stay tuned for more tips later in the week for beauty, health and paper organising! What are your favourite tips for getting organised? What a great post, so many handy hints. I really love that last image too, with the shopping bags framed. Great post. I love to use the momentum of the New Year to get some organizing done. My favorite tip for organizing…limits. Whatever I have, I have a certain space for and when the stuff exceeds the space, something has to go. I’m with you Lori. I’m a big stickler for ‘less is more’. I think if you have too much stuff things lose their worth and the clutter starts to take over! LOVE, LOVE, LOVE this post!!! The whole ‘Fresh Start’ approach for 2012 is so in line with how I’ve been trying to begin my year 🙂 One of the 1st things I’m tackling is a wardrobe overflowing & mostly with things that I don’t even wear or use……..this post has just further inspired me to keep going! 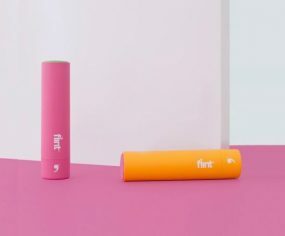 But this post has also inspired me to assess all Mia’s toys and have a rationalisation of the ones she no longer plays with…….for some reason the good old cardboard toilet paper roll continues to be her favourite – ha ha. Fresh start of the year and I am thinking to organized my own pad and hopefully clean it. Some of the tips that you’ve mention was very helpful for me to clean my room. My mom was very happy about it. I ended up my old clothes for a garage sale. create a comment 😉 I do have some questions for you if it’s allright. by brain dead visitors? 😛 And, if you are posting on other sites, I’d like to keep up with you. Could you make a list all of all your community pages like your linkedin profile, Facebook page or twitter feed? 12 Before 2012 – The Results!